Are Cell-Phone-Distracted Parents Really Endangering Kids at the Playground? These days, lots of people are wondering whether a certain type of over-scheduling, over-supervising type of parenting might be doing more harm than good — Jennifer Senior recently recently decried the “age of irrational parenting,” and there have been regrettable high-profile incidents of parents having the cops called on them for letting their kids take short walks or play on playgrounds alone. On the other side, of course, are parents who insist all they’re trying to do is keep their kids safe. New research about parents being distracted by their cell phones is only going to throw more fuel on the fire. 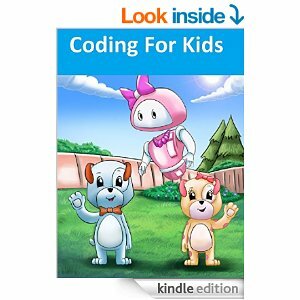 How Much Should Children Read? 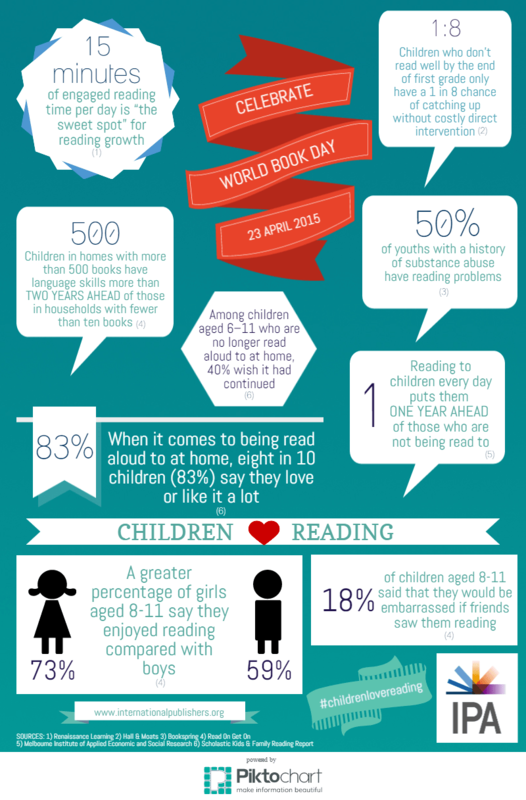 In honor of World Book Day, the International Publishers Association has created an infographic on how reading positively affects children. Want to participate in World Book Day? Follow the #WorldBookDay hashtag on social media to find out how publishers, libraries and book-lovers are celebrating books and reading. 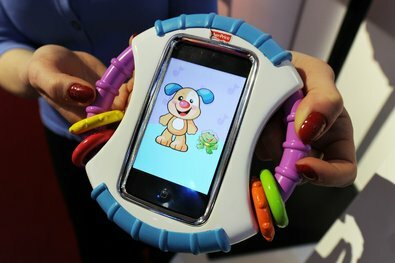 Preliminary findings from four independent new studies of the children’s device market and literacy instruction all track the inroads digital reading platforms are making in classrooms. Check out this Education Week post for more. A coalition of consumer and children advocacy groups plans to urge federal regulators to investigate a YouTube video app aimed at children that the groups say disregards long-established safeguards limiting advertising to young audiences. The YouTube Kids app, which was released in February, blends video programming and ads in ways that deceive children and parents, according to the groups. Check out this Reuters post for more.